FastLink has a Quickbooks Pro advisor available to help with installation and training. Please contact us for more information. Charlie Brown works hard for his customers. 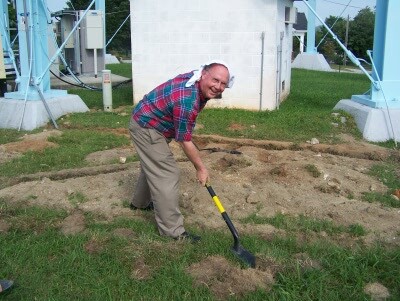 After he helps you with your books he might even dig a ditch for you!